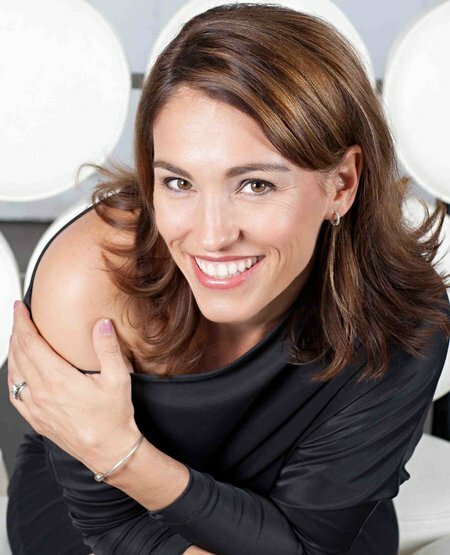 Amy Jo Johnson is best known to fans as the original Pink Power Ranger Kimberly Hart from 1994’s Mighty Morphin Power Rangers television series and movie. She is also known for her roles as Julie Emrick on the critically acclaimed series Felicity, and Jules Callaghan on the award-winning Canadian series Flashpoint. In 2012 Amy Jo stepped behind the camera to begin her career as a filmmaker. Her first three short films and feature screenplay have won numerous awards. Johnson’s debut feature film The Space Between was named project of the year by Indiewire.com in 2015 and part of the Tribeca All Access Lab. The film had a successful festival run with its world premiere at Shanghai International Film Festival ending with Gina Davis’s Bentonville Film Festival. The Space Between then went on to have a North American theatrical release and is now available on VOD. Amy Jo recently graduated from the Canadian Film Centre’s Director’s Lab and is currently developing her 2nd feature Crazier Than You.